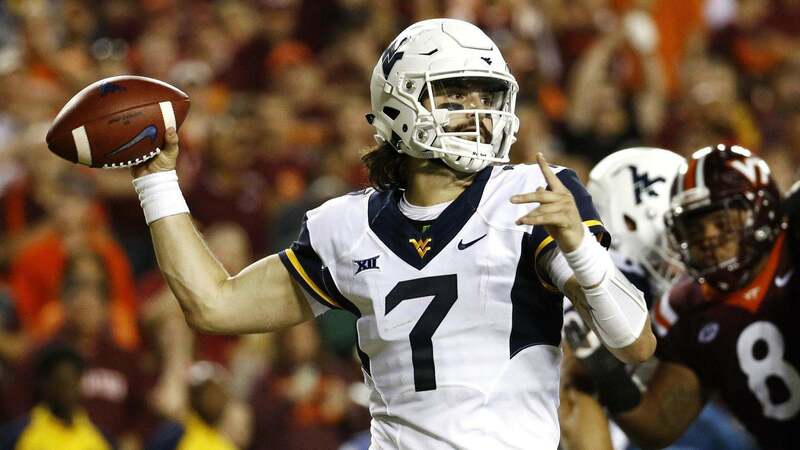 With the 2019 NFL Draft just weeks away, it's time to start really getting serious about considering who the Dallas Cowboys may add to their roster. The positions of need are well documented, as are both the official and unofficial visitors the Cowboys have had at The Star the last couple of months. Using that information, as well as my own personal evaluations of the draft eligible players, here is a seven round mock draft which would make the 2019 Cowboys better than they are currently. This draft was simulated using TheDraftNetwork.com's mock draft machine. By the time the Cowboys finally got on the clock, I was just about wiped out at safety. Taylor Rapp, a personal favorite, was taken about ten spots before 58th overall, Jonathan Abram went at the top of the second round, and Chauncey Gardner-Johnson slid in as an early second rounder as well. This left Alabama safety Deionte Thompson as the best available defensive back, and while he may have his flaws, he is well worth taking a chance on at the end of round two. Thompson projects as a single high safety with excellent range and a ton of upside, but he will need to hone his coverage skills to reach that ceiling in the NFL. Thompson isn't refined technically, especially in his feet. He also gets too aggressive at times, though that aggressiveness can produce big time interceptions as well. After addressing the back end of their defense in round two, the Cowboys look to beef up their front seven in the third round. 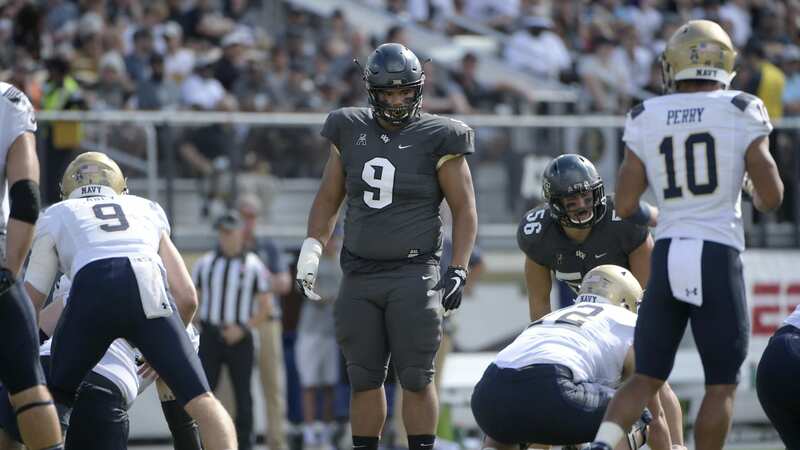 UCF's Trysten Hill is a Rod Marinelli type of player, and would immediately improve the Cowboys' rotation across the defensive front. Hill had 10.5 tackles for loss and 3 sacks during his Junior season in 2018, and has been a riser throughout the draft process. Hill will provide production from the 1-technique early in his career, and could possibly develop into a full-time starter at the position as well. 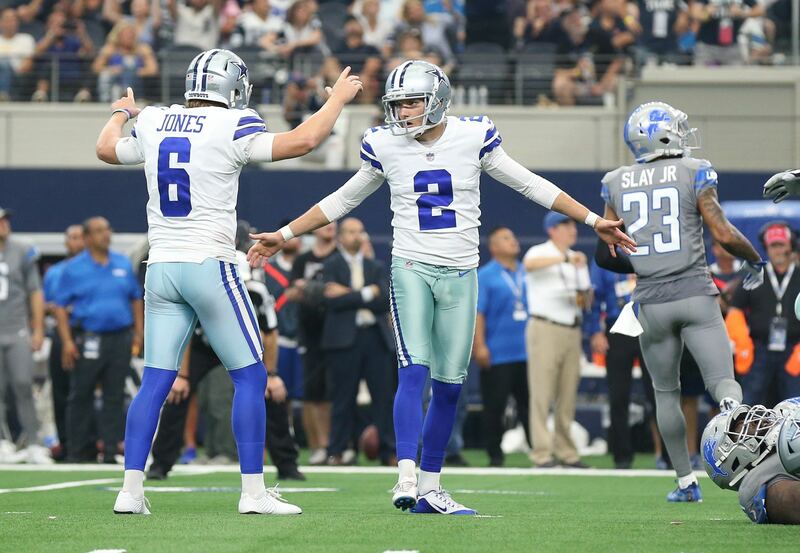 Now that the Cowboys have added talent to their most "dire" areas of need on the defensive side of the ball, it's time to start attacking the offense. The Cowboys could use another young wide receiver, as outside of Amari Cooper and Michael Gallup, none of the current wide outs have a clear future with the team. Stanley Morgan Jr. has been linked to the Cowboys in the fourth round in a ton of mock drafts, and I think there's fire with this smoke here. Morgan Jr. is a candidate to be the Cowboys' next slot receiver to replace the departed Cole Beasley. Unlike the first three picks, Devin Singletary has rarely been linked to the Dallas Cowboys in mock drafts or draft rumors. Singletary has second round tape, but tested more like a day three running back at the Combine. In this draft simulation, Singletary fell to the fourth round, and the Cowboys pounced on the talent. Singletary would be a nice RB2 behind Ezekiel Elliott, and provides strong value in round four. I don't know that the Cowboys will double dip at any position, let alone wide receiver, but Penny Hart was too talented for me to pass up here. Hart will compete for a roster spot as a slot receiver, though Randall Cobb's signing and already adding Stanley Morgan Jr. will make it an uphill battle for Hart. Having already addressed safety, defensive line, and running back in this draft though, the Cowboys find another talented wide out to compete for a spot. 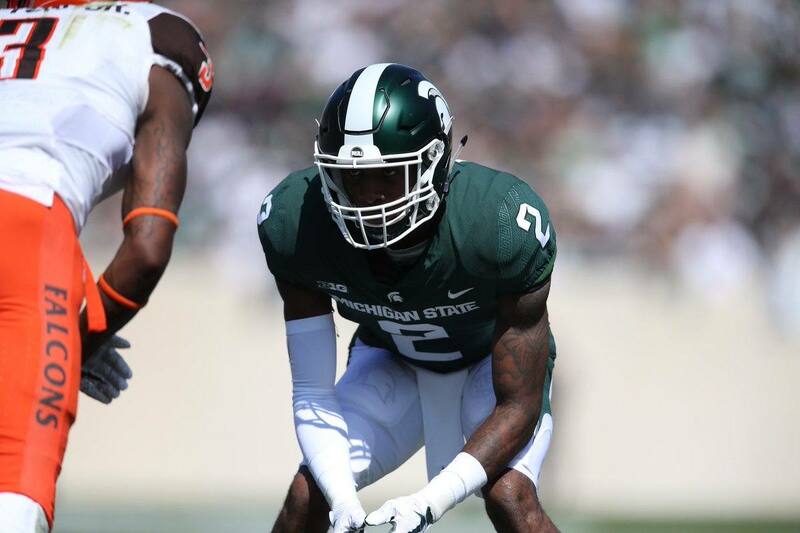 In the seventh round we get a Kris Richard special, as the Cowboys take a height/weight/speed cornerback with their final selection. With a 4.31 40 yard dash time at 6'4" Westry would make a ton of sense for the Cowboys to take a chance on late in this draft. And, after all, he was an official visitor at The Star, so you know the Cowboys are interested.